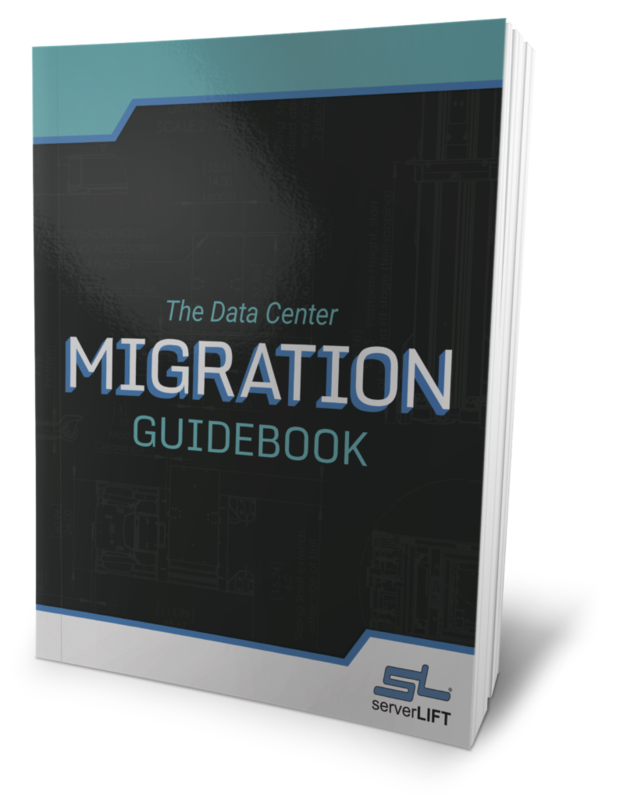 To compete in the fast-paced data center industry—or even to stay afloat—requires professional operations. To that end, DC owners and managers focus primarily on technology, data security, and the preservation of uptime. 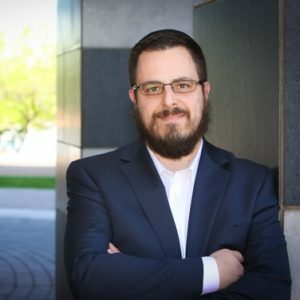 What can be forgotten is the work on the floor being handled by the operators: the methodology in handling all of the remarkable tech and equipment that makes up data center infrastructure. Servers must be refreshed, decommissioned, removed from racks for repair and consolidation, and replaced. Day-to-day DC ops are physically demanding as IT pieces are moved into and out of cabinets. The pros keep these physical challenges in mind at all times, along with a game plan on how best to attack them. 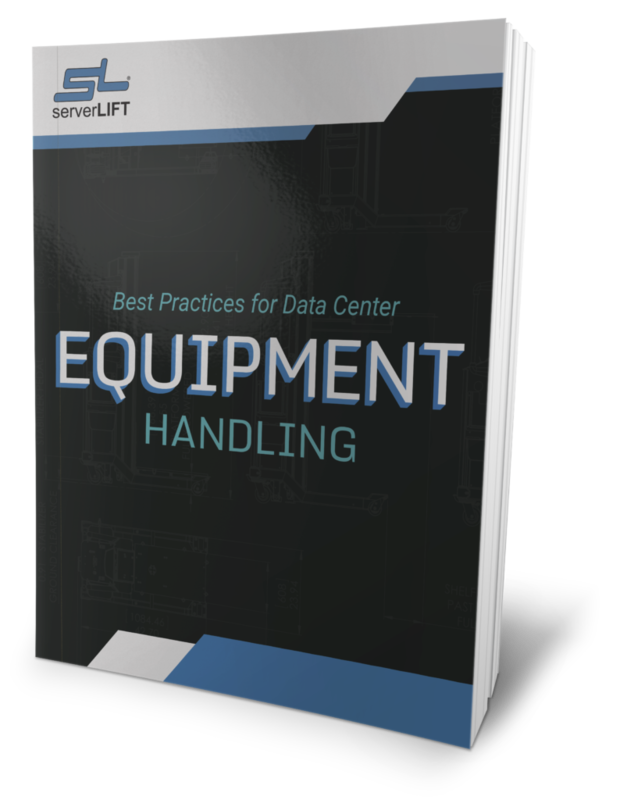 Here’s what they know, and why ServerLIFT data center lifts and attachments can give you the same expert advantage. Taking things to the next level in the data center can mean having even the slightest of advantages over the competition. There are many data center techs out there doing their best to make things work with the hand they are dealt. They are tackling projects one by one, teaming up to lift each piece of heavy equipment by hand. This strategy is doable only because it has to be, but it’s not ideal—and it comes with a cost. These unsafe practices go from “every once in a while” to frequent occurrences, creating risk for employees, downtime, and project delays. Of course it is both smart and necessary to focus on digital data safety (e.g., security and malware) or related issues such as fire danger and suppression, safe cabling, and creating a DC emergency evacuation plan. Data center operators correctly focus heavily on these concerns—but they must also address the prevalence of physical injuries caused by the unsafe handling of dangerous and expensive equipment. One piece of equipment can weigh hundreds of pounds. Fully populated racks can weigh thousands. OSHA limits manual lifting to 50 pounds in a warehouse setting, and 30 pounds in an office setting. In some DCs, operators will team up to remain (technically) within recommended lifting limits (three people to lift a 150-pound server, four to lift a 200-pound server, and so on). But in 2016, there were more than 150,000 non-fatal back injuries reported by workers across multiple industries in the United States. If you’re unsure about manual lifting limitations, the CDC has a NIOSH equation app that can be downloaded here. Additional data from the BLS shows that companies where employees do not make direct contact with objects (in other words, they use automated lifting equipment rather than manual lifting) show a nearly 50 percent decrease in overall injuries. Setting up a server rack or installing a server is safest when an operator has access to automated resources to protect their back, neck, and arms. Aside from the sheer physical burden of moving servers, there is also the danger of working on and around energized equipment. Arc flash incidents are responsible for one to two deaths daily. Two-thirds of these electrical injuries result from the inappropriate action of a worker, i.e., contact with equipment that should never be handled manually. The average incident costs $1.5 million for all associated medical treatments. The first step toward streamlining data center operations is mastering the three essential functions. 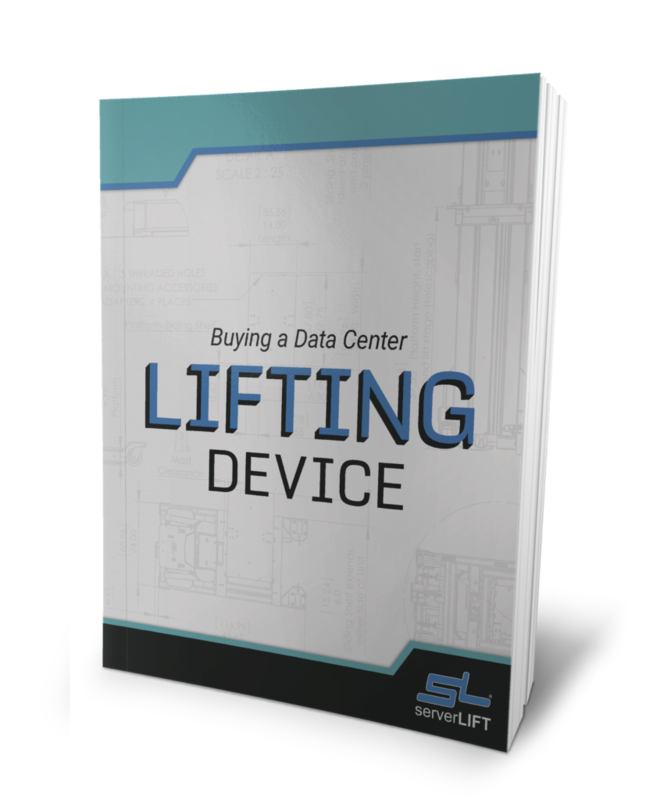 ServerLIFT created the data center lift, and it is still the only brand of lift that does all three completely and safely. Unboxing: ServerLIFT lift extensions attach to any ServerLIFT device to remove and lift equipment weighing up to 1,000 pounds (454 kg) from their boxes or off of pallets. Angling: ServerLIFT solves the awkward problem of installing or removing servers from rails with J-shaped slots, allowing an operator to support a server at the perfect angle to drop it into these types of rails. That is a feature that isn’t found on any other lift on the market. Positioning: ServerLIFT solutions can be configured to support a heavy piece of equipment all the way down to the floor, or all the way up to the top of a 62U rack (112 inches, or 284.5 cm). Traversing obstacles: Each ServerLIFT data center lift has nearly an inch of ground clearance, allowing it to move over ramps, cables, and doorways/elevator thresholds. Installation: The slim, open ServerLIFT design allows for installation and removal without the dangerous pinch points and closed, restricted-access frames found on other lifts. The right tools can take your operations from risky to safe, and from inefficient to streamlined. 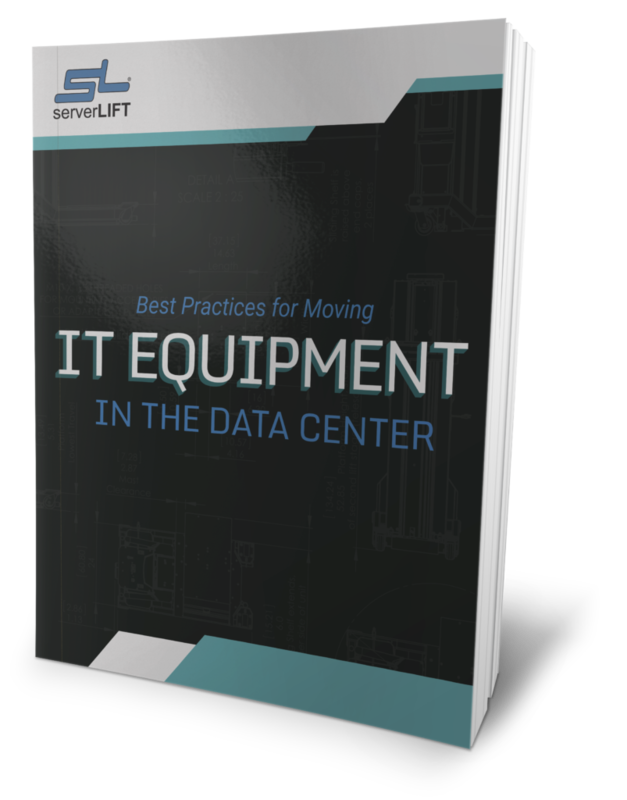 See how purpose-built ServerLIFT data center lifting equipment compares to other brands, and see why the pros know that nothing but ServerLIFT solutions will do. The top data center professionals are productive and efficient without wasting precious CapEx and OpEx. They aren’t doubling up on shifts, missing days due to sprains and strains, and they certainly aren’t risking damage to valuable property. They are working smarter by choosing operational assets designed to keep data center tasks flowing. MSDs (musculoskeletal disorders) account for 34 percent of all lost-workday injuries and illnesses. Employers report nearly 600,000 MSDs requiring time away from work every year. MSDs account for $1 of every $3 spent for workers’ compensation. MSDs each year account for more than $15 billion to $20 billion in workers’ compensation costs. Total direct costs add up to as much as $50 billion annually. Each lift requires the help of only one operator, creating savings in shift management. A ServerLIFT lifting device also provides crucial protection for sensitive, expensive equipment. Because the data center is entirely unique from a warehouse or an office environment, each asset utilized within should be designed specifically for DC use. 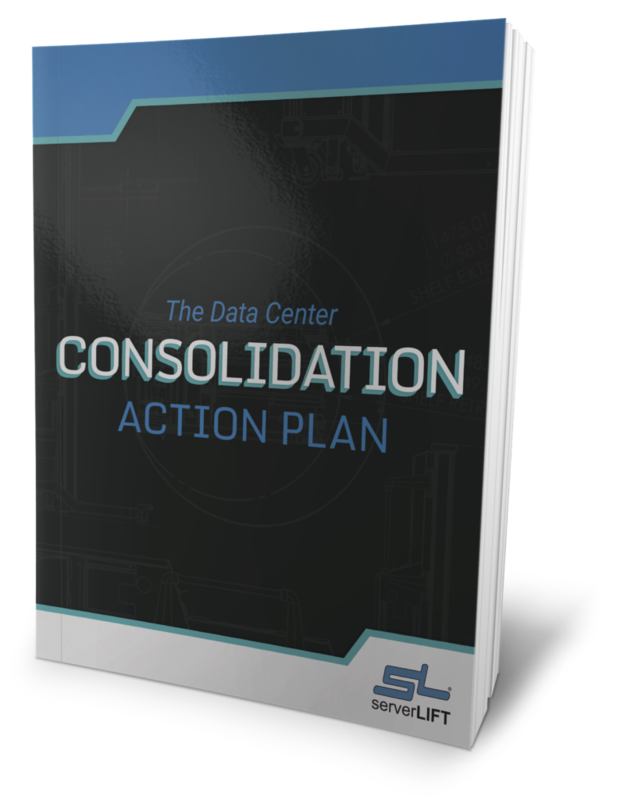 Any operations plan created for the data center must reflect these unique features. Doing things “the old way” is easy, but experts note a cultural change occurring in data centers globally. A top-level professional ops plan will help to keep operators and other staff safe. Equipment moves, whether big or small, will be streamlined and efficient. And finally, by preventing injuries and protecting servers, considerable time and money will be saved. Click here to contact ServerLIFT and Rack Like a Pro. We invite you to join us and learn to Rack Like a Pro with our brand-new Data Center Safety Group. It is powered by experts in the field, and fueled by a shared interest in improving safety and efficiency in data centers worldwide.